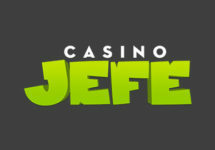 Casino Jefe – September Extra Deals! Enjoy more of your gaming with special deals throughout September! The summer month of August is behind us and we are heading into the start of the autumn with cooler temperatures. Still hot will be though the extra deals and perks at Casino Jefe. 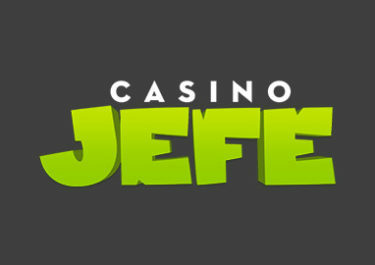 There are loads of Free and Super Spins up for grabs as well as spins on the mighty Jefe Jackpot Wheel that holds prizes ranging from Free Spin bounties and cash prizes up to a whopping €5,000 Jackpot. Estupendo! 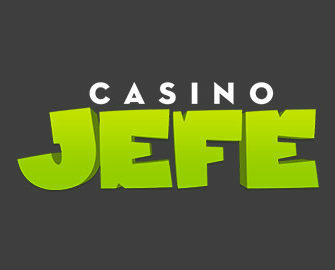 Make any deposit today and get instantly a 20 Free Spins bounty.